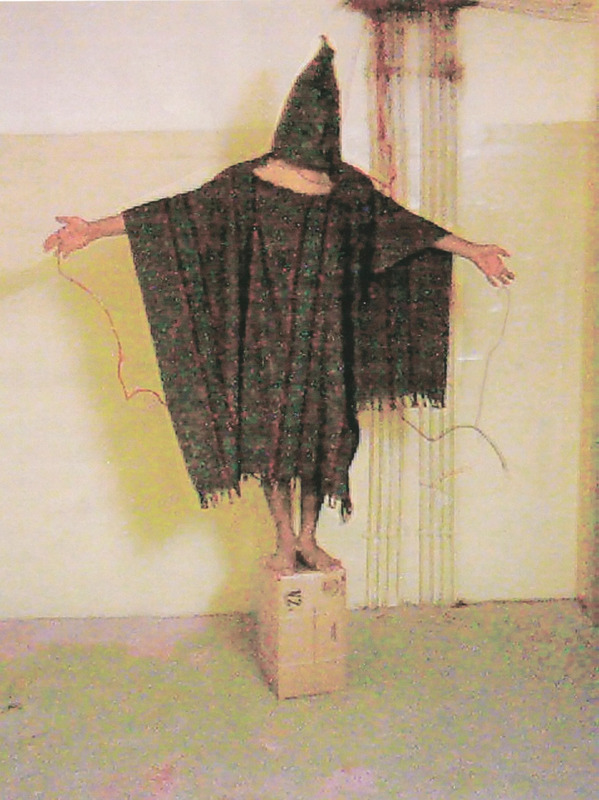 The champion of the Senate’s torture report expected sudden candor from Obama of all people? Read more via Where in Constitution Is CIA Absolved of Its Multitude of Crimes? | Cato Institute.